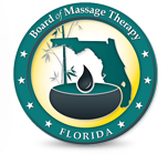 CEU SEMINARS is an Approved NCBTMB Continuing Education Provider. 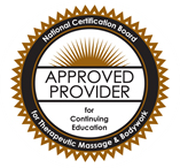 We have been offering 'affordable' LIVE and Online CE courses to massage therapists throughout the country for the past 19 years. Each of our LIVE Seminars, Online courses and LIVE Webinars provide up-to-date training and support needed for therapists to grow academically, professionally and personally. We pride ourselves on offering 'affordable' education with many of our courses centered on ﻿Mind/Body/Spirit﻿. Feel free to browse our Live Seminars, Online courses and Live Webinars! 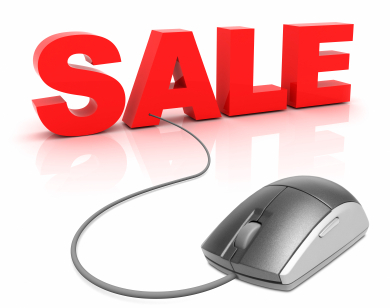 Click on the Super Sale link below to see our ﻿50%﻿ OFF courses!